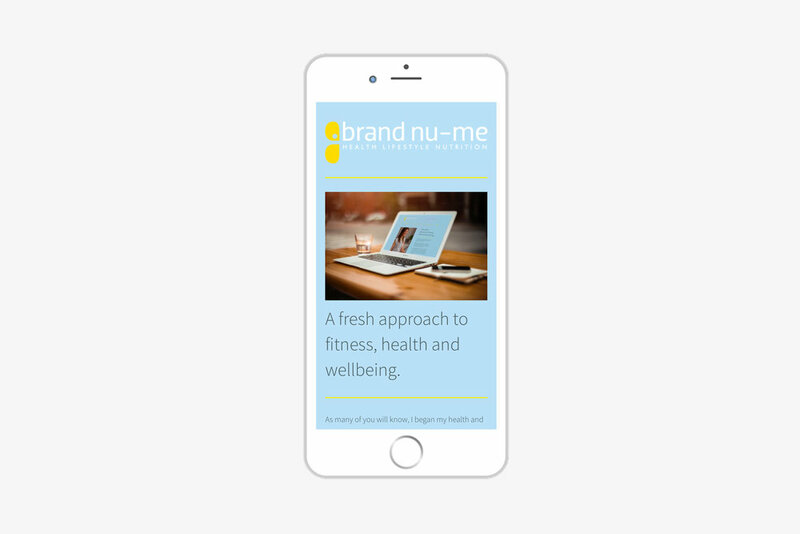 With an appetite to make her health, fitness and nutrition business stand out from the crowd, Claire at Brand Nu-Me was in need of complete rebrand. Claire needed a new and consistent logo, website, business stationery, including business cards and electronic direct mail for the business, so a palette inspired by the colours of fresh, zesty fruit and vegetables was created first. A bold logo was then created in two colour ways with supporting branding elements to follow.